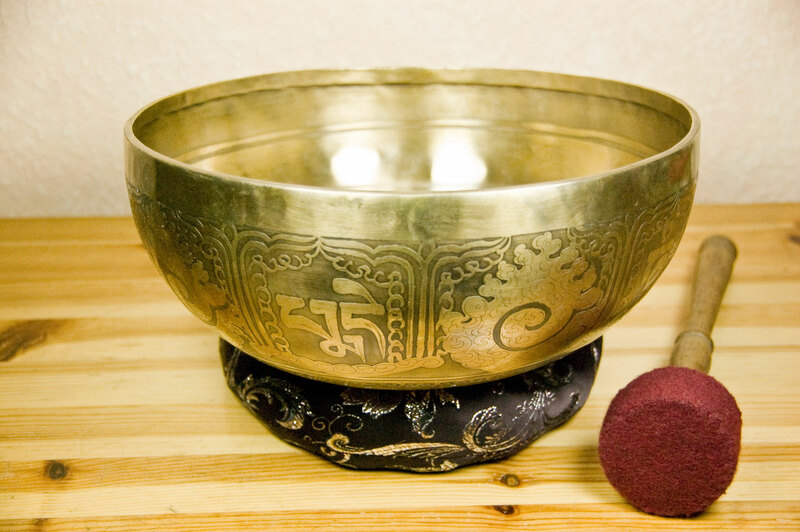 This beautiful large singing bowl was handcrafted in Nepal using traditional techniques. 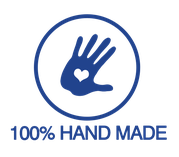 The engravings were added in fine handwork, patience and dedication. 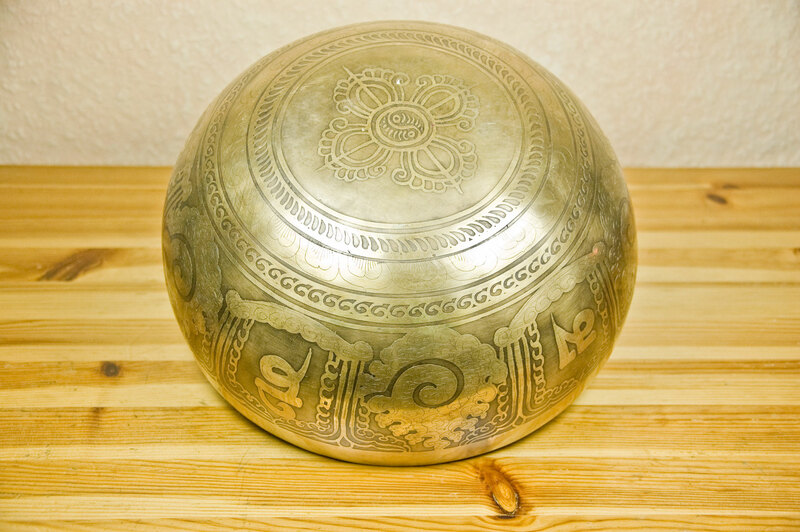 On the outer side of the singing bowl embedded in symbolic lotus blossoms, the mantra "Om mane padme hum" is found in Tibetan characters. It is the oldest and most popular mantra of Tibetan Buddhism. 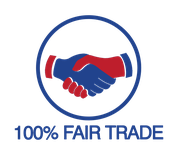 The mantra is attributed to the Buddhist Bodhisattva of compassion Avalokiteshvara. OM symbolizes the body of all Buddhas and is the beginning of almost every mantra. MANI means "jewel" in Sanskrit and refers to the attribute which Chenrezig holds in his two middle hands. PADME means "lotus" in Tibetan, which he holds in one of the left hands. HUM symbolizes the thoughts of all Buddhas and is the end of many mantras. 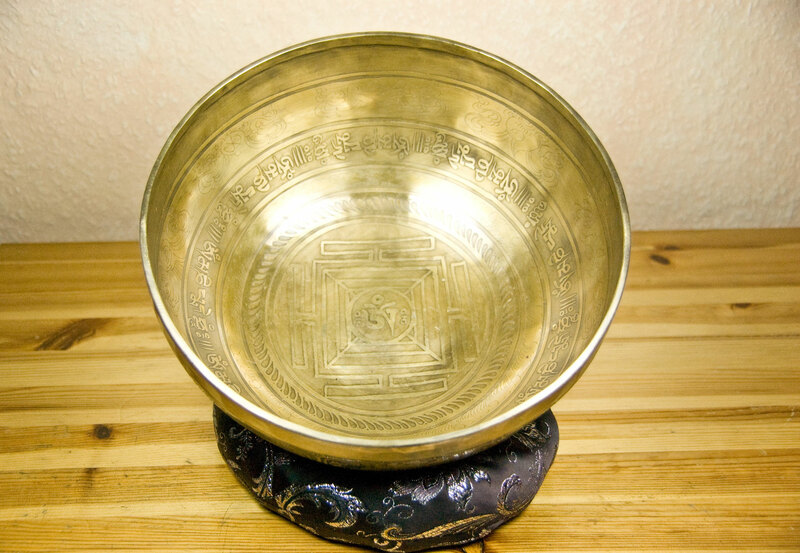 Inside the singing bowl is a Yantra (mandala) with the Tibetan OM in the center. Yantras (Sanskrit यन्त्र, yantra, n., Of yam, "hold") are ritual diagrams that are widely used in Hinduism and tantrism and are used for meditation or initiation. On the bottom of the singing bowl we see the double thunderbolt or Dorje (Vajra). 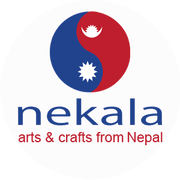 Two intersecting thunderbolts, are called Viswa Vajra. The double thunderbolt is the symbol of the absolute and indestructible. 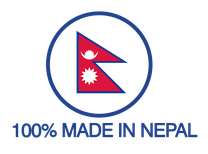 The accessories were also manufactured in Nepal.